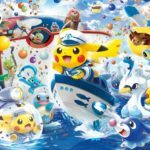 Next month, Pokemon Center Yokohama Renewal will reopen at its bigger new home in Yokohoma, Japan. 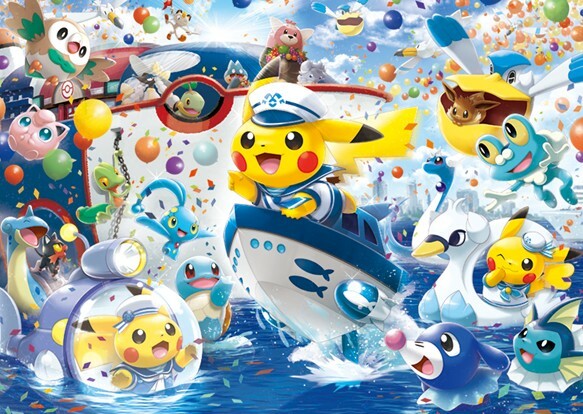 From November 9 to December 2, 2018, all Pokemon Center and Pokemon Store locations in Japan will celebrate with Pokemon Center Yokohama in a month long campaign called “move with the Salty Sea Breeze”. This will include new merchandise, freebies, and more. New merchandise to be released! 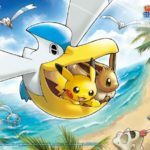 Pokemon Center Yokohama Renewal merchandise will be released at all Pokemon Center and Pokemon Store locations across Japan! There will also be merchandise exclusive to Pokemon Center Yokohama Renewal. 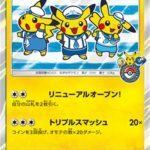 Expect merchandise based on Pokemon Center Yokohama Renewal’s three Pikachu – Gentle Pikachu, Mischievous Pikachu, and Shy Pikachu (pictures above). A special clear card will be distributed to all customers (no purchase necessary) at Pokemon Center and Pokemon Store locations across Japan from November 9 to December 2, 2018. 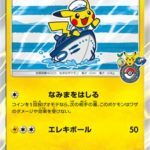 During the same timeframe, a special Pokemon TCG promo card will be distributed exclusively at Pokemon Center Yokohama Renewal (no purchase necessary). From November 9, purchase items at any Pokemon Center or Pokemon Store location to receive a special Pokemon TCG promo card. 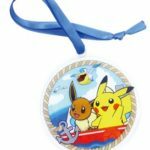 Receive a special charm exclusive to Pokemon Center Yokohama Renewal when you buy 5000 yen or above worth of merchandise. While stocks last. 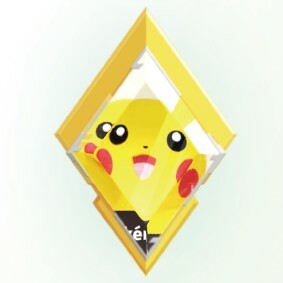 From November 9 to December 2, Pokemon Center Yokohama Renewal staff will give a special sticker to Pokemon GO trainers who’ve received a Gold Gym Badge for Pokemon Center Yokohama Renewal in Pokemon GO. This is limited to the first 100 trainers of each day. You will need to show a staff member the Gold Gym Badge on your smartphone. 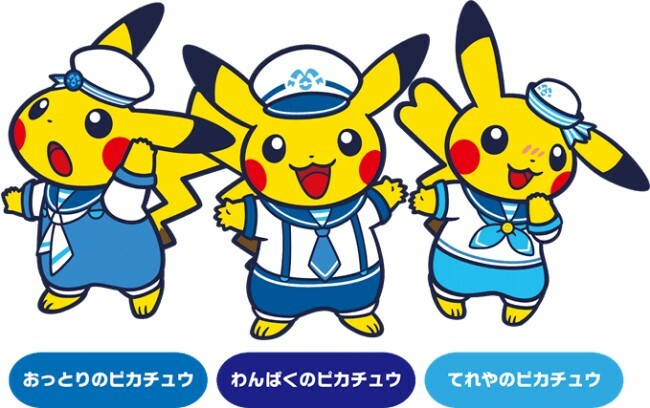 Meet the three Pikachu of Yokohama! 1. The Pikachu mascot(s) will appear at 11am, 1pm, and 3pm on the designated days at the venues mentioned above. 2. Each session will last roughly 15 minutes. 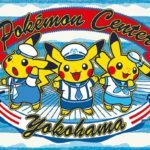 Don’t forget to check out what’s going to happen before Pokemon Center Yokohama moves to its new home.